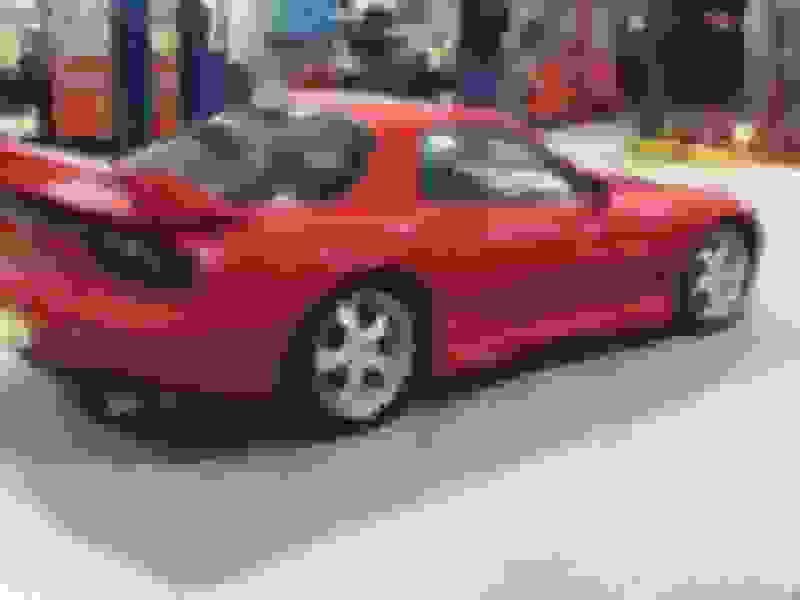 Hi, I bought my 1993 Mazda RX7 R1 83k miles 4 years ago as a project car. It was pretty much stock with couple upgrades and decent body. I spend around $12k for it. 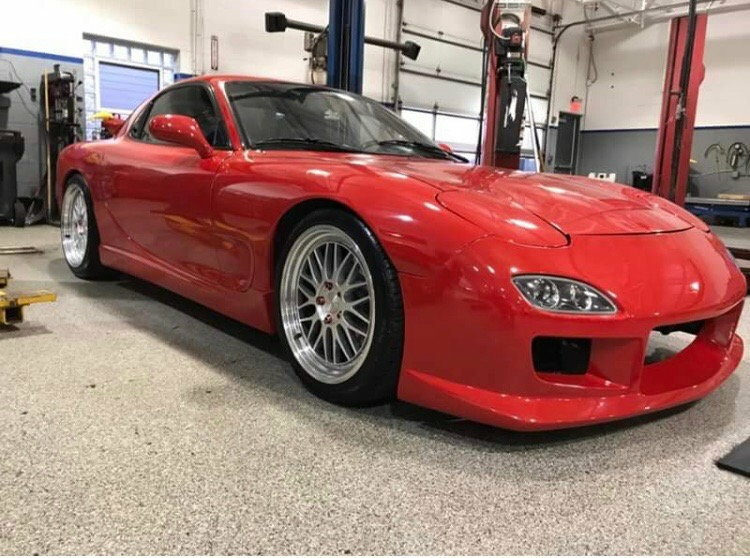 Before I bought my FD I was looking to get old 1993-95 Porsche 911 but I did not want spend $60k so I decided to get something different and less expensive like RX7. I have to agree that the prices on those 964s have gotten way out of hand, but at this point I guess all there is to do is either accept it or do what you did, and move on. They are beautiful cars though - and not backdated! 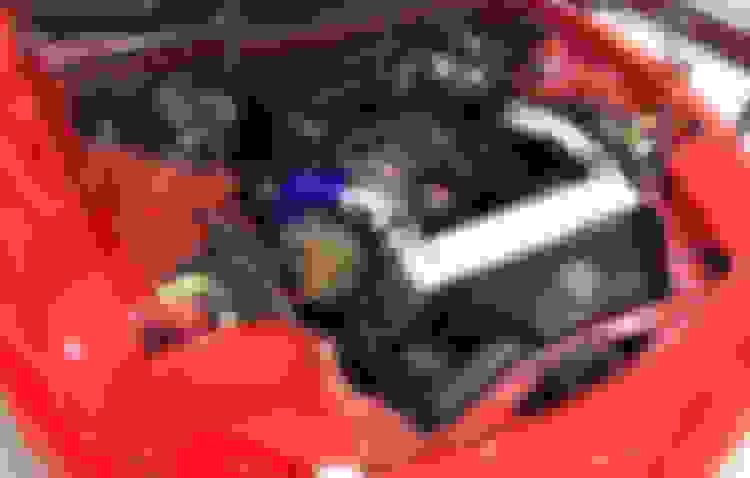 Sorry to hear about your engine. 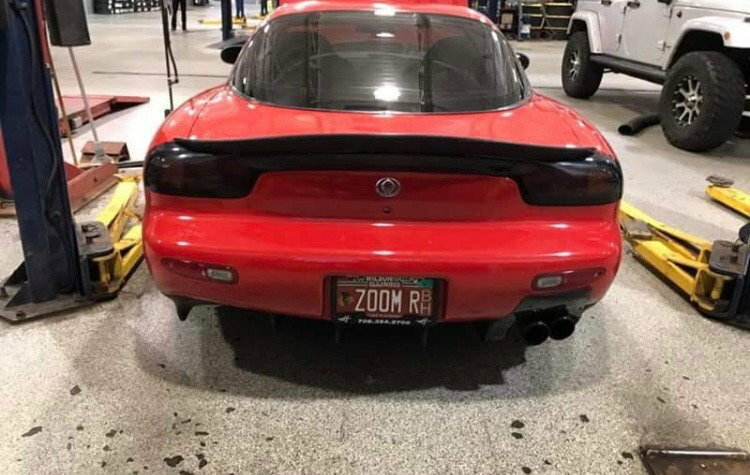 I hope to see more of your Rx-7 when it's back on the road and making you happy. car art looks nice, let us know how it’s running in a few weeks after the work is done. I wished I had bought a 993 turbo before the price jump around 5 years ago. I remember looking at 993 turbos in perfect condition with low mileage they were selling in the mid to upper 60K range. I kept putting off buying one and now they are more than double that price in the same condition now. Looking back now I completely see why they shot up in value and they should have went up in value much earlier than they did. May I ask why you went to single turbo? Seems like a lot of FD owners are doing that..
Is it because of safety reasons? I have heard and seen how sketchy it looks when the second turbo kicks in at around a sharp turn..
Or is it for reliability reasons? 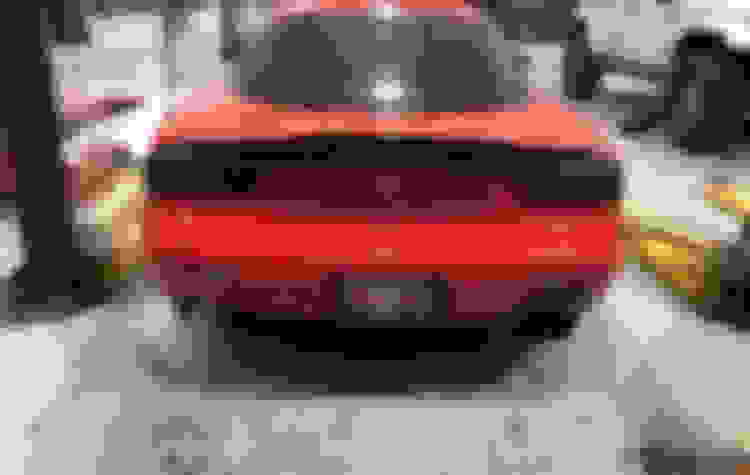 I heard the sequential turbo makes the car feel like a motorcycle to drive (MrRegular haha), which sounds like that kickass. What would you differently if you were looking to purchase an FD today? Welcome to the club!! Keep us update don how the engine rebuild goes!